We offer a huge range of services with a host of dedicated staff to help you find the service that’s right for you. Take a look at our prices here. 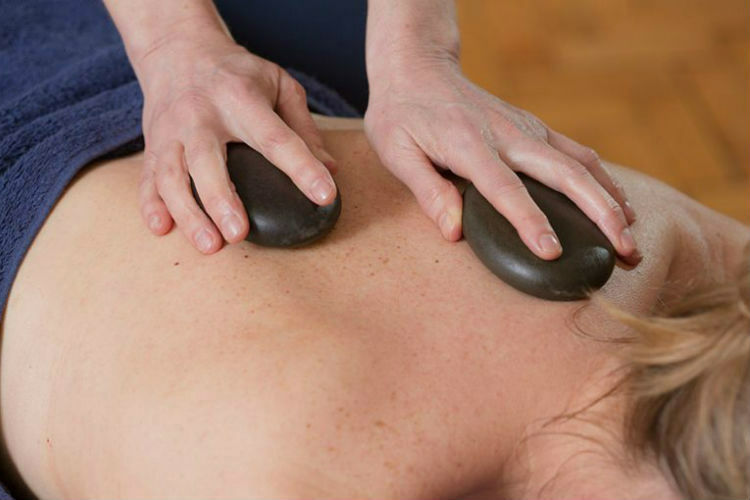 We provide opportunities for relaxation & recuperation with yoga, pilates, acupuncture and massage. 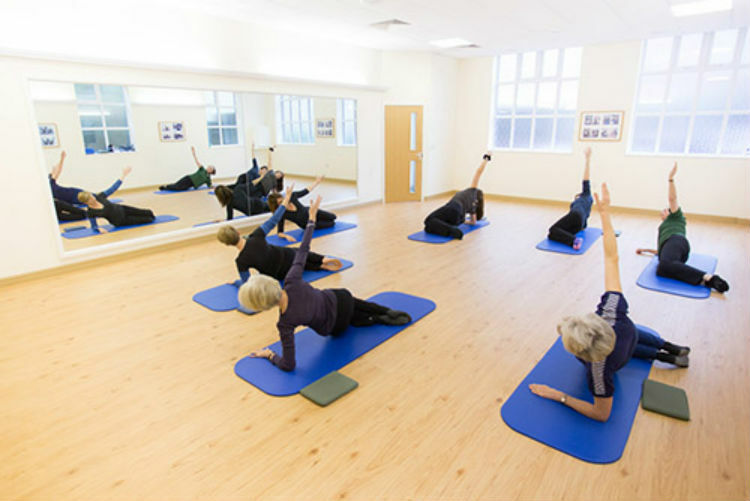 Have a look at our Classes page to see which class suits you best then give us a ring on 01453 548119 for more information about our classes.